Ever want to see your name up on the record board? Here is your chance! 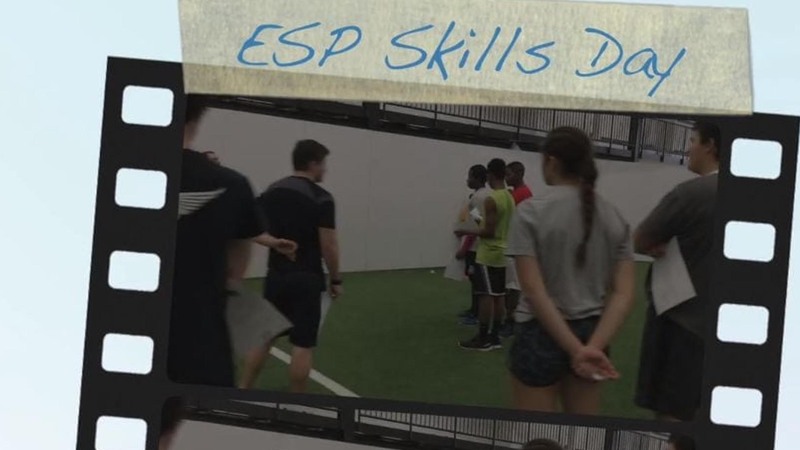 Once a month, ESP will be hosting ‘Skills Day’ where athletes will be put through a barrage of athletic tests to see how they have improved and/or measure up to their peers. Athletes will receive an electronic exit report summarizing their performance.